Did you know that a human can live for a month without food, but less than one week without water? Every living thing on Earth depends on water for survival. In the United States, we’re lucky to have water that comes out of a faucet. Have you ever wondered where your water comes from though? If you live in a city or neighborhood, your water probably comes from a nearby river or lake. It’s pumped to a water treatment center, where it’s cleaned to remove bacteria and chemicals so it’s safe to drink. Then it’s pumped to your house through underground pipes. 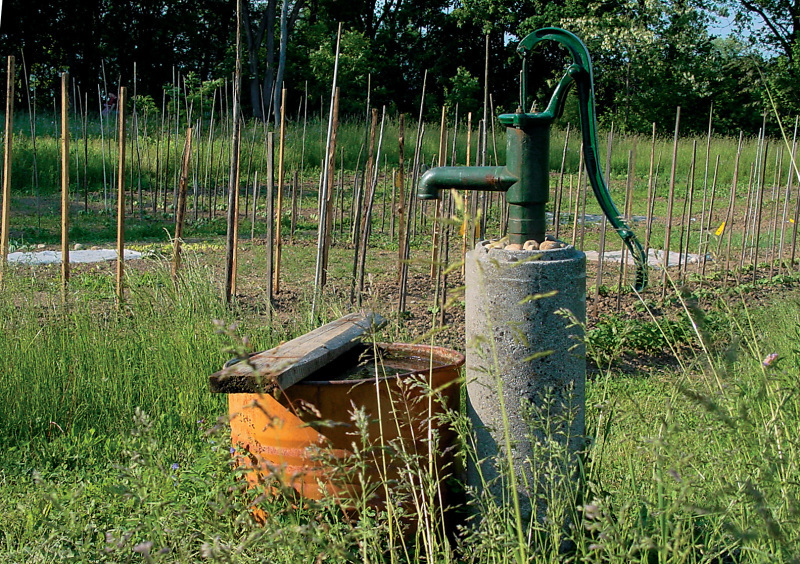 If you live on a farm or out in the country, you might get your water from a well on your property. 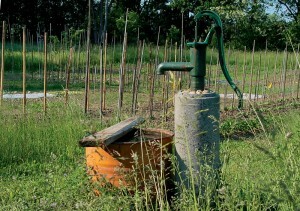 Groundwater is pumped through the well. 97 percent of the Earth’s water is found in the oceans. 3 percent of the water on Earth is fresh water, and 2.4 percent of that is permanently frozen in glaciers and ice caps. Only ½ of 1 percent of the Earth’s freshwater is found in groundwater and even less is found in our rivers and lakes. Some cities must buy or import water from other places. In the southwest, many cities buy water from the Colorado River. Question: Does everyone in the world have clean drinking water? Answer: No. Many people in undeveloped countries lack safe, clean water for drinking and washing. Over 780 million people lack clean water. More 3.4 million people die from diseases caused by unclean drinking water every year. Many of them are children. Answer: You can take care of the clean water that we have here. Use it wisely. Wear your clothes more than once unless they’re really dirty. Take short showers and encourage your parents to install water efficient appliances and faucets. Enjoyed the Natural Science for Kids on Where Water Come From info? Take the FREE & fun all about Where Water Come From quiz and download FREE all about Where Water Come From worksheet for kids. For lengthy info click here.